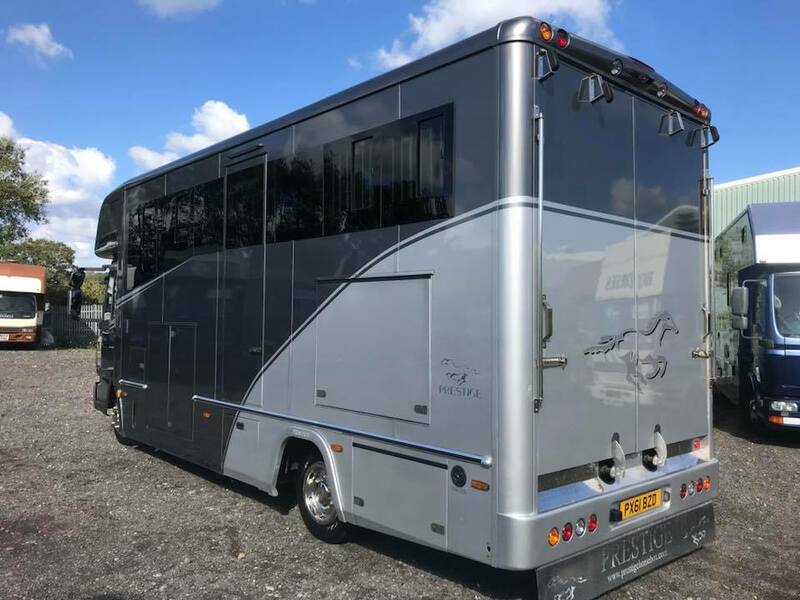 Stunning 2010 Prestige 7.5t Ultimate Luxury! 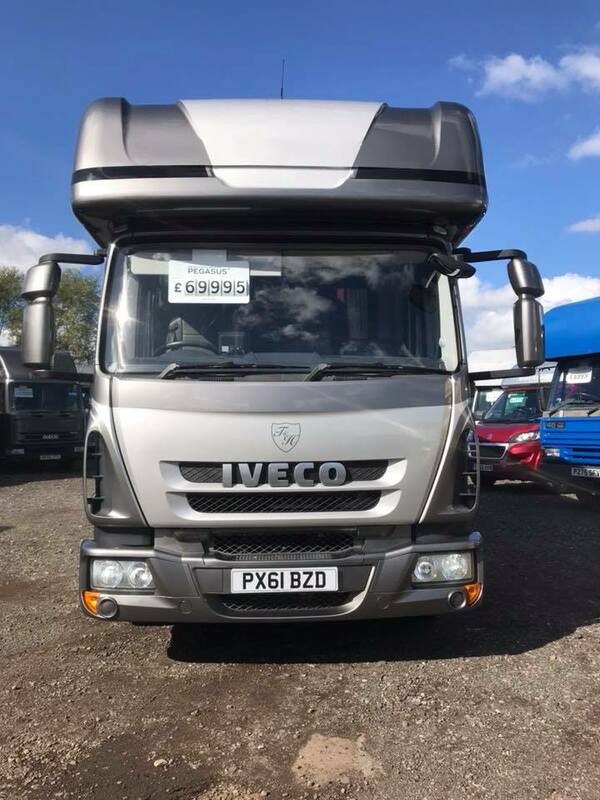 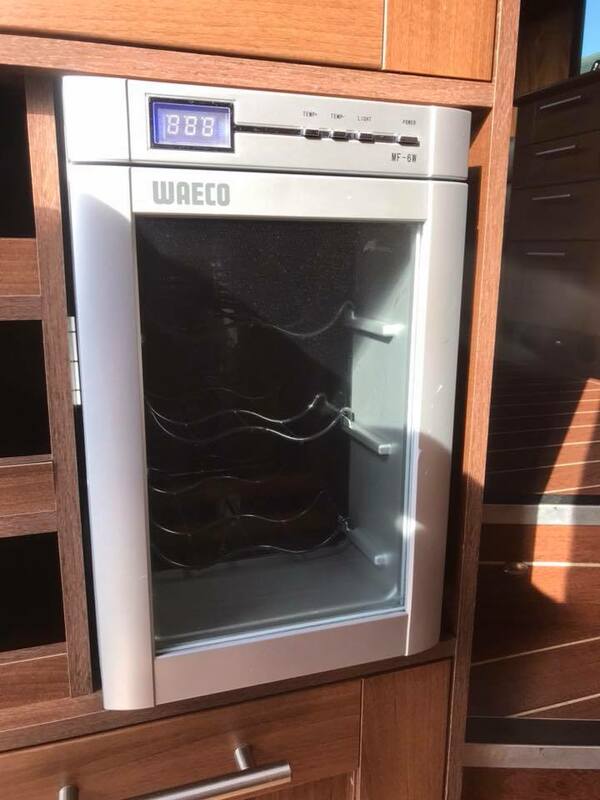 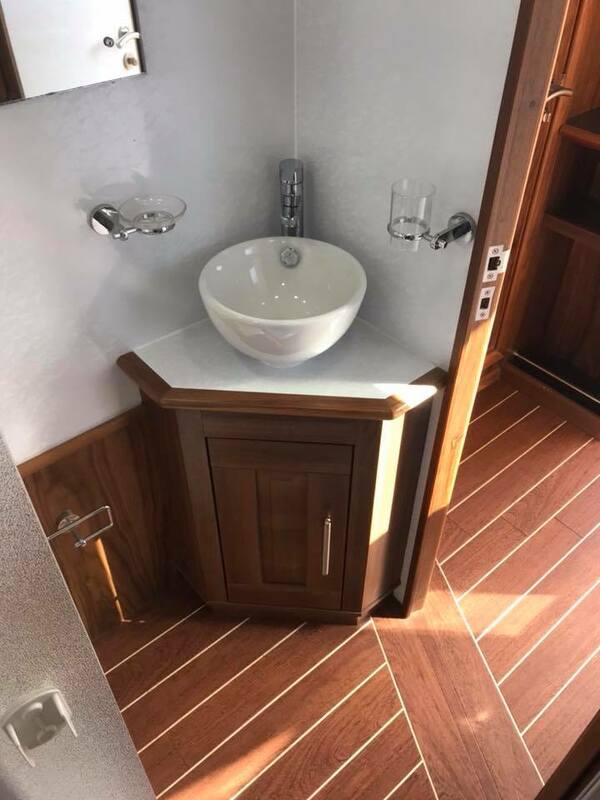 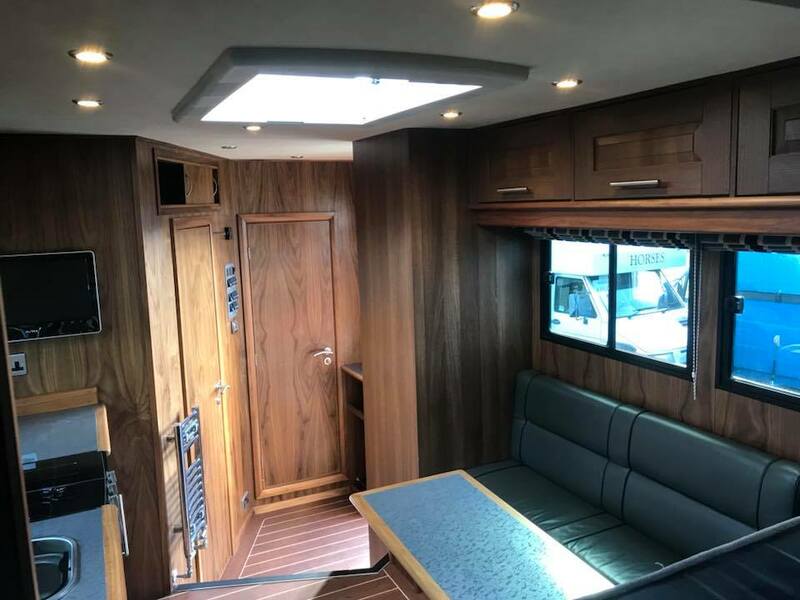 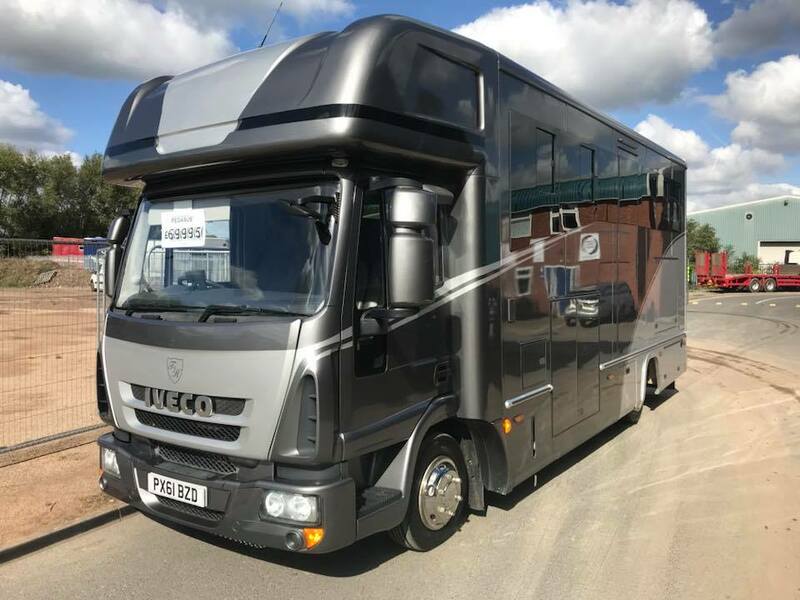 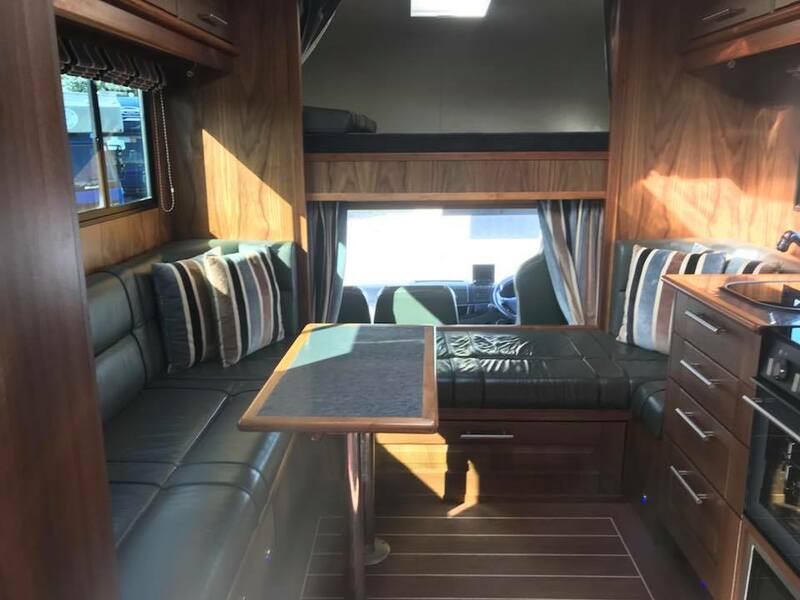 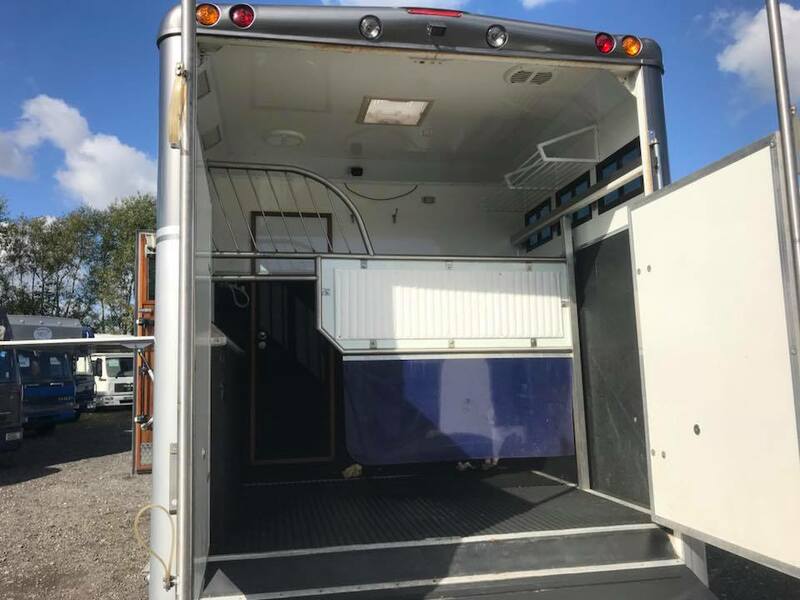 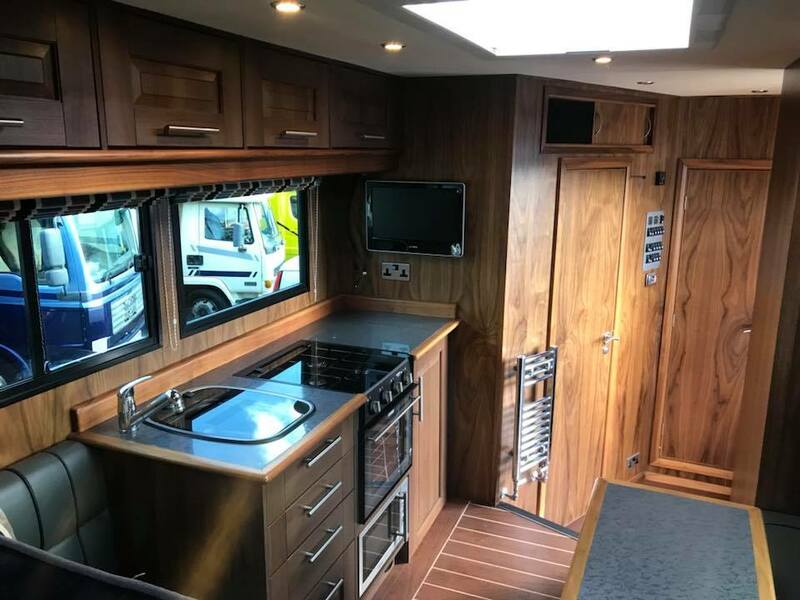 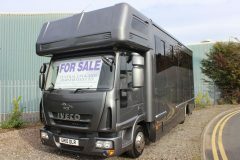 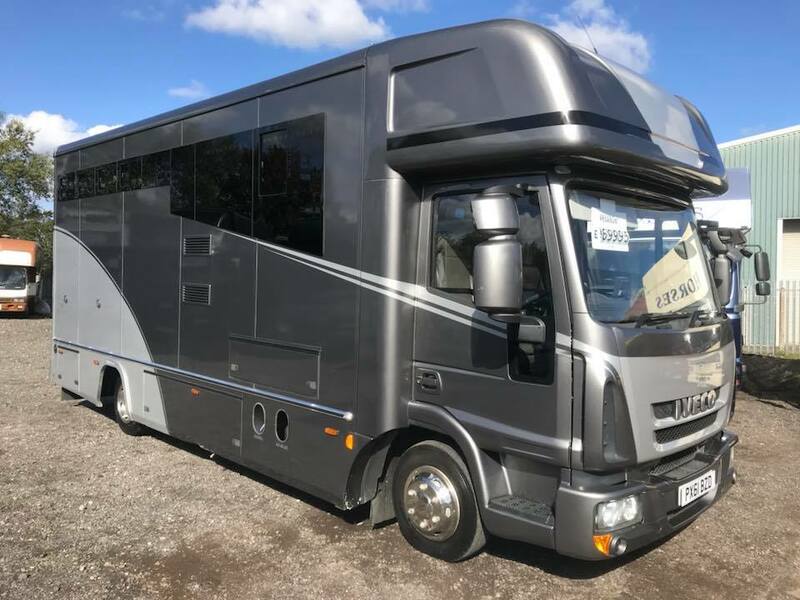 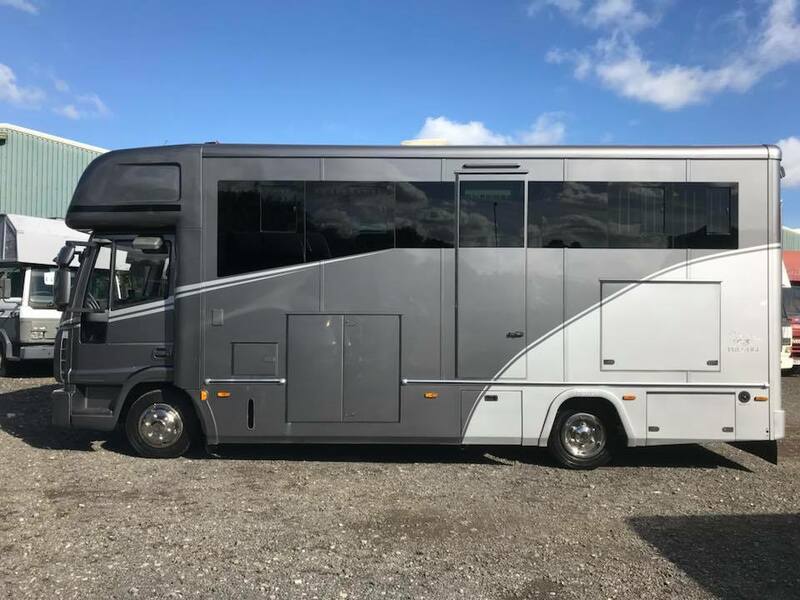 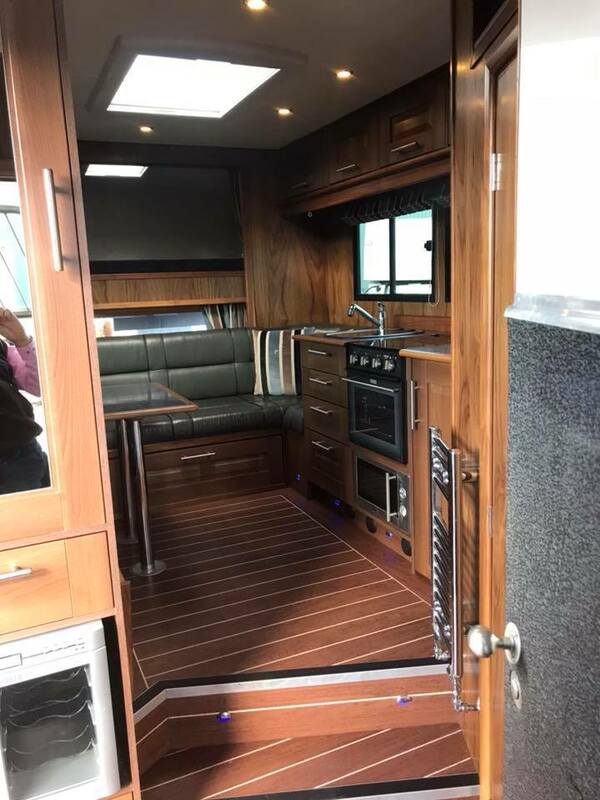 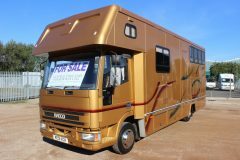 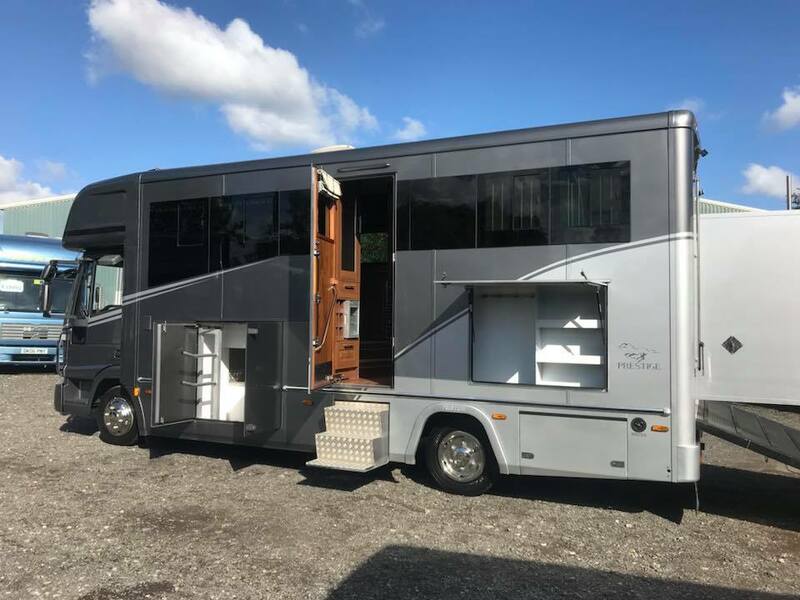 Full underfloor storage, sleeps 4, coachbuilt to the very highest of standards, Iveco automatic, tilt cab, only 20,000 miles from new, rear slimline tack locker, full leather, horse wash, reversing camera, horse camera, remote generator, central heating, wine fridge, LEZ compliant, microwave, wardrobe, heated towel rail, skylights, 6150kg unladen. 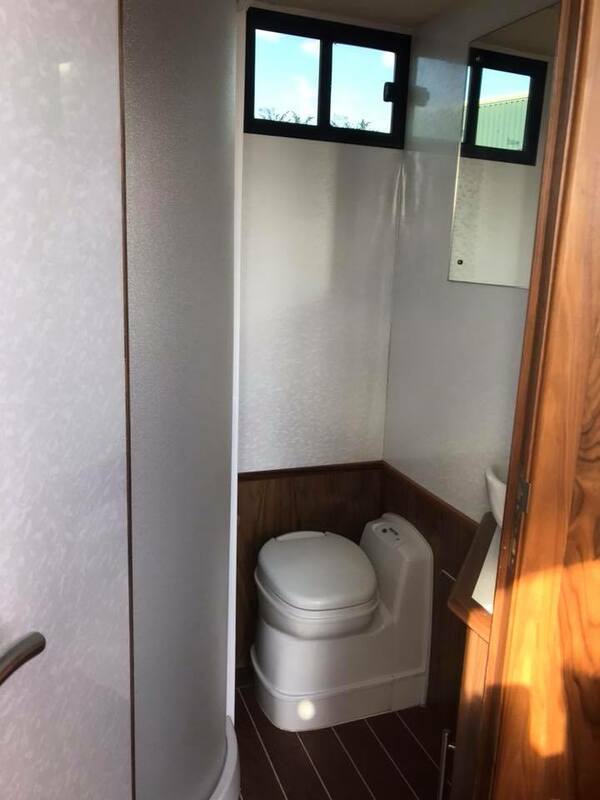 2 stall with large luxury living area. 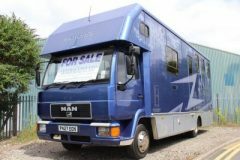 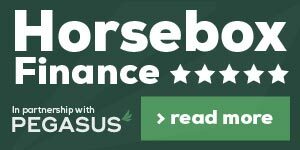 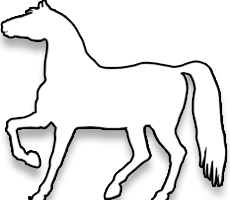 Full safety check and warranty from Central England Horseboxes Ltd prior to delivery. 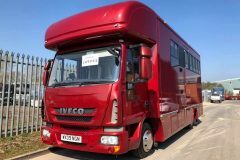 £69,995. 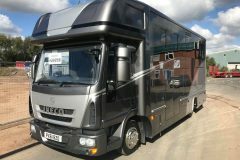 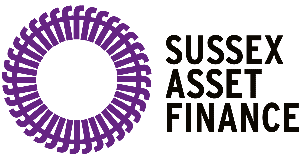 Call Luke Skidmore on 07828287515..